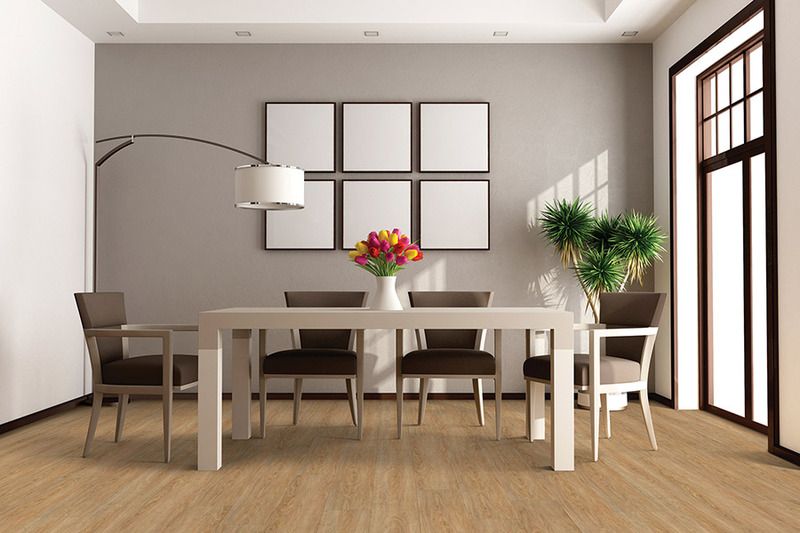 Do you really need waterproof flooring? 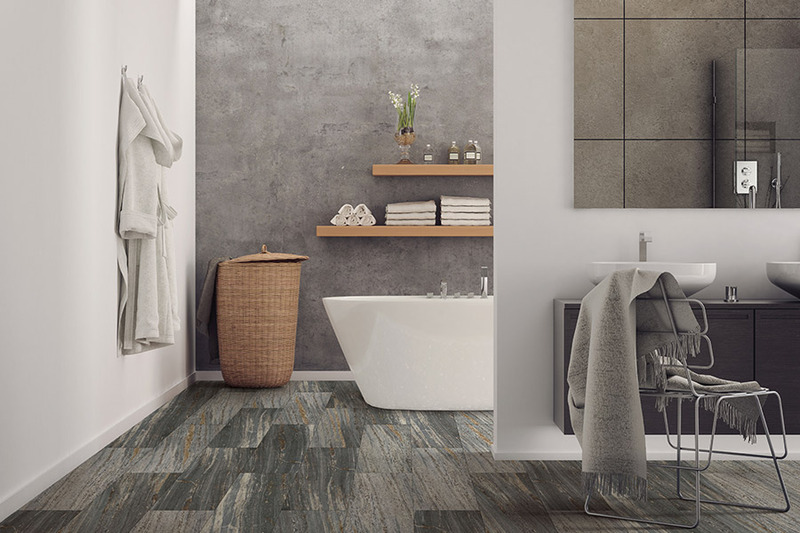 When looking at the many different options available in the flooring market these days, you might eventually find yourself wondering if waterproof flooring might be right for you. And we think that isa great question. 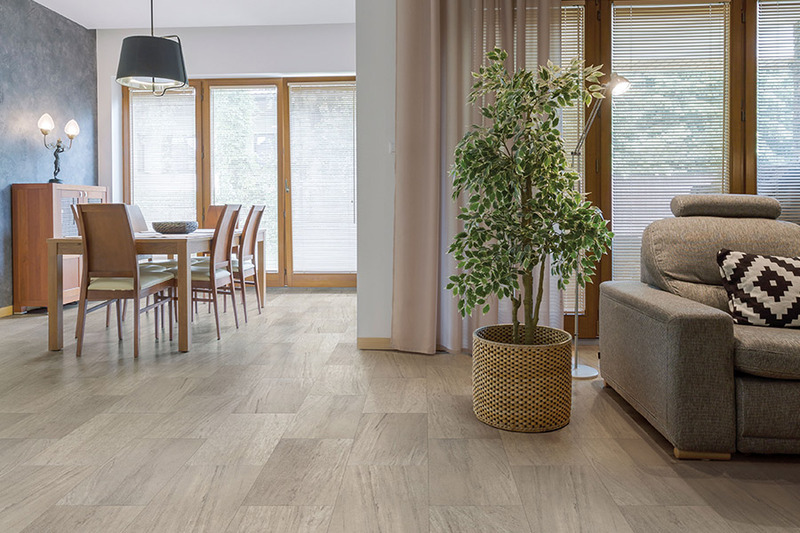 In fact, we’re going to take a closer look at waterproof flooring today to help you answer that very question for yourself. It could be that you haven’t heard all the facts about waterproof flooring, or maybe you think it’s a little over the top. Whatever you’re thinking, let’s dive into the topic together. One of the first things many people ask, is whether water resistant flooring is just as good as waterproof flooring. The simple answer is no, it is not.You see, water resistant flooring is just that; resistant to water. If you spill something on flooring that is water resistant, it will withstand it for a while. But eventually, the liquid will soak into the flooring. And it’s not very good up against a water emergency like a leaking washing machine, or busted water pipes. Waterproof flooring on the other hand, will withstand the utmost water emergency. From small spills, pet accidents, all the way up to floodwaters, your peace of mind, and your flooring, will both remain perfectly intact. So the real question is, can you afford to be without waterproof flooring? 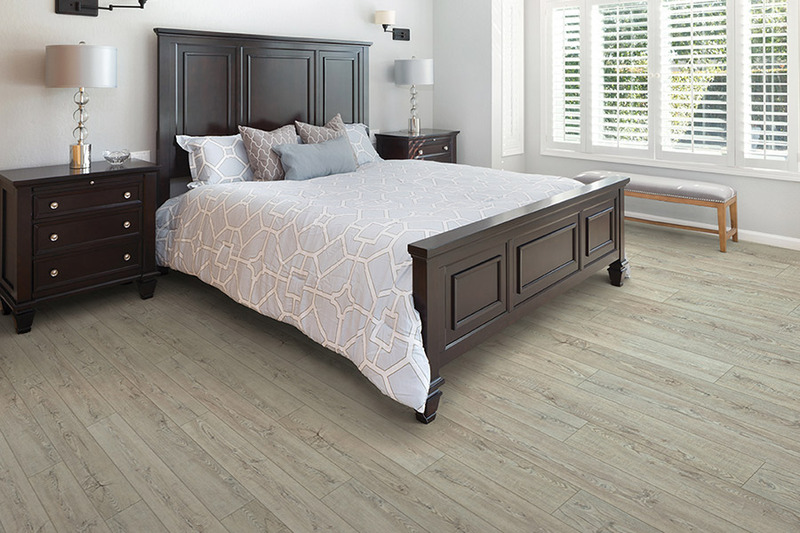 If you decide to go with waterproof flooring, you don’t have to worry about sacrificing style to do so. 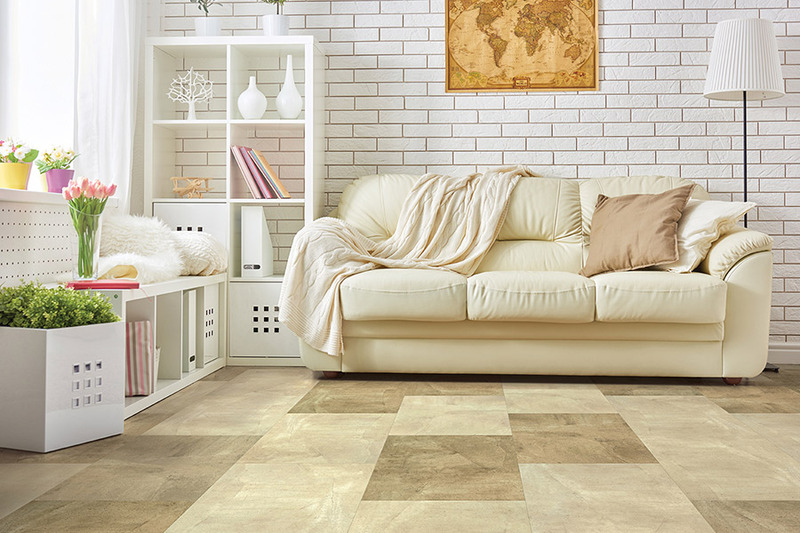 In fact, there are plenty of styles and designs to choose from, so you’re likely to find the perfect flooring for your existing décor without needing to change a thing. 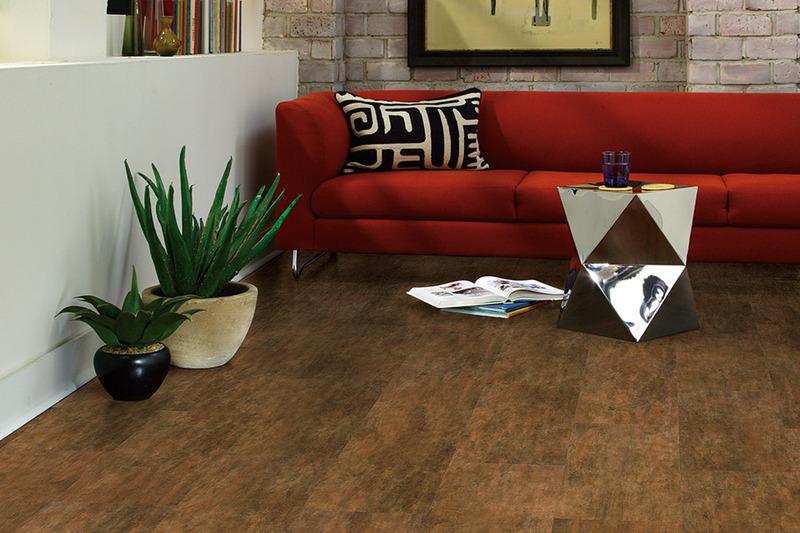 You can find many different kinds of flooring with the waterproof trait. 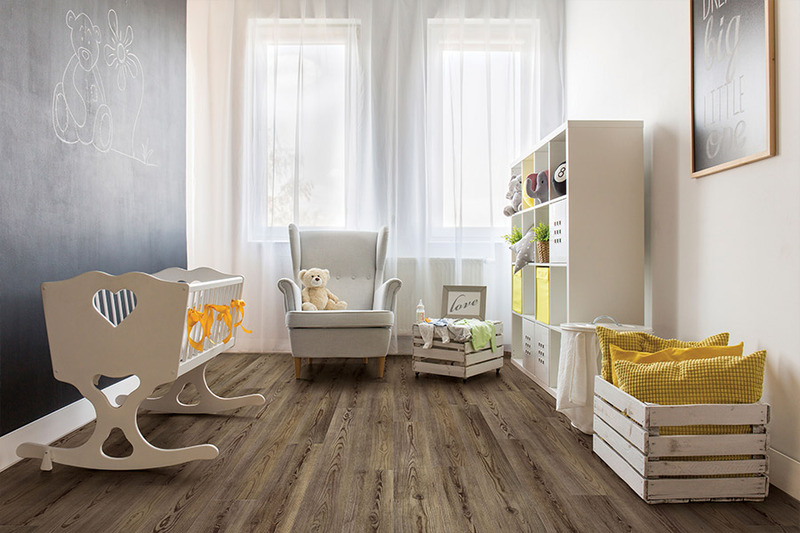 For example, there are waterproof laminates, waterproof woods, waterproof carpet and so much more from which to choose. If you’re looking for a flooring for basements or outdoor spaces, there are even rubber options that offer the best in waterproofing. The choice truly is yours! If you are in the areas of Atlanta, Alpharetta, Norcross, Cummings or Kennesaw, then you are invited to stop into our showroom located in Alpharetta, GA. Here, you will be able to see our exclusive line of waterproof flooring, and our flooring professionals will be glad to assist you!